Deposition Objections – What’s Proper and What’s Not. 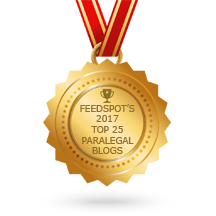 ≈ Comments Off on Deposition Objections – What’s Proper and What’s Not. Whether you are defending (or taking) your first or your hundredth deposition, you must be ready to handle objections. That means knowing which objections are proper and which are not. Once you know, you can keep the deposition proceeding smoothly — and avoid embarrassing yourself. . . .
Deposition Objections – How To Make And Defend Them. ≈ Comments Off on Deposition Objections – How To Make And Defend Them.